At this most contemplative time of year, you can enter a real winter fairytale. 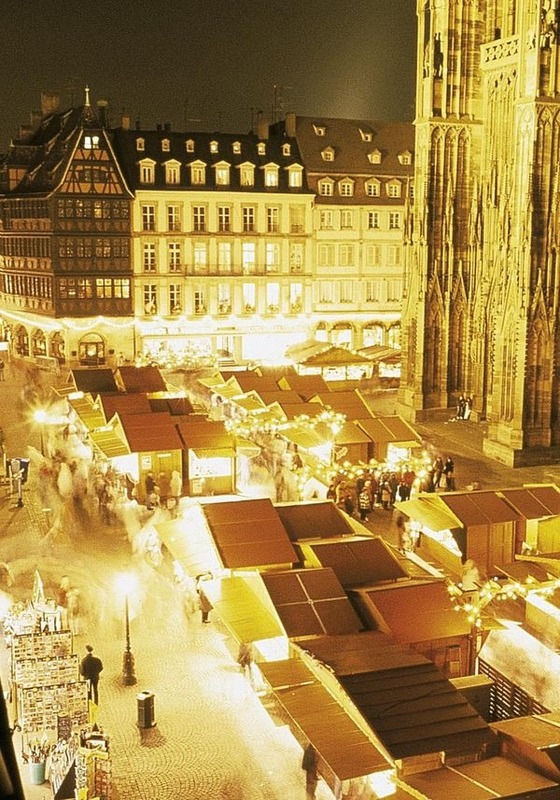 Visit the best Christmas Markets along the Rhine, explore some sleepy little towns and riverscapes, warm yourself with a delicious glass of mulled wine on board and immerse yourself in the wonderful traditions of the pre-Christmas period. 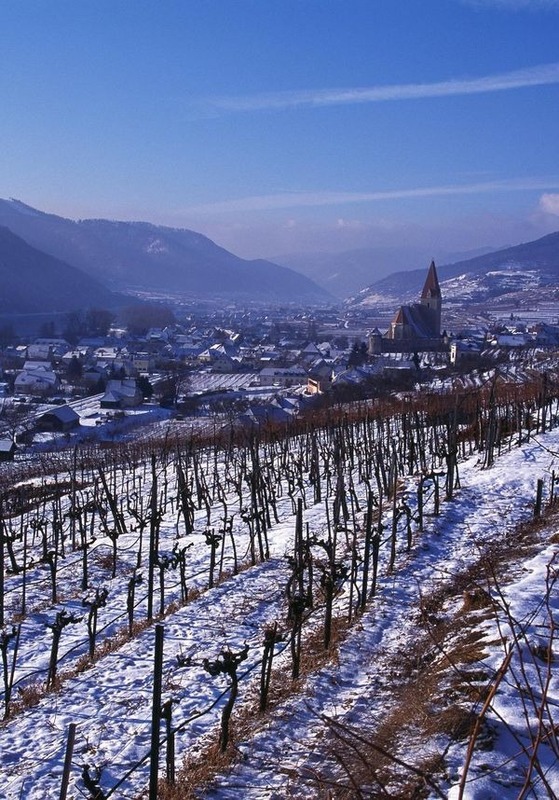 Join us on a fun-filled journey and experience the enchanting Rhine region in winter! The embarkation begins in the afternoon in Cologne. 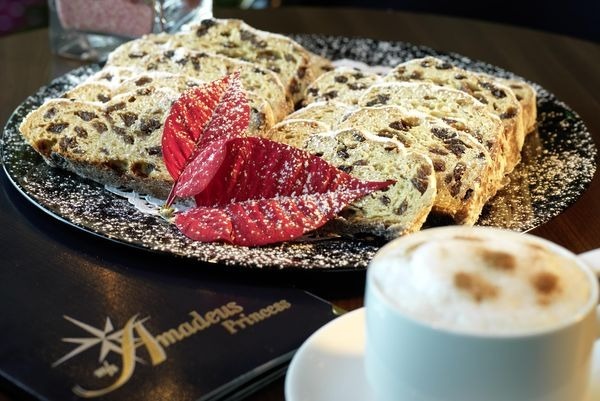 After exploring your festively decorated AMADEUS ship, our team will welcome you with a welcome cocktail. 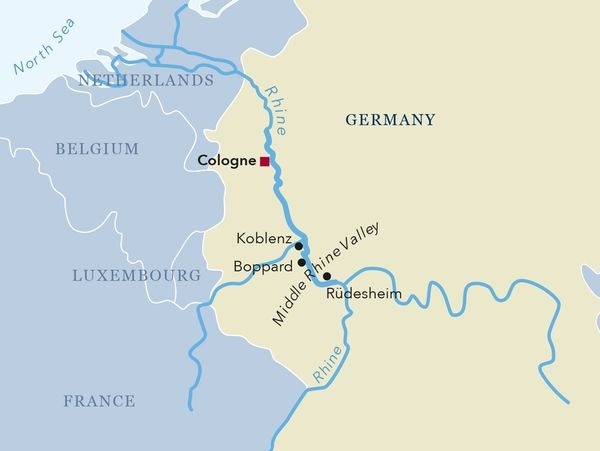 In the evening, enjoy the welcome dinner on board before the ship takes course on Koblenz. One of the oldest and most beautiful in Germany, the charming town of Koblenz is situated at the confluence of the Mosel and the Rhine Rivers. Many of its cultural landmarks are UNESCO World Heritage Sites, which are best explored during a guided sightseeing walk. 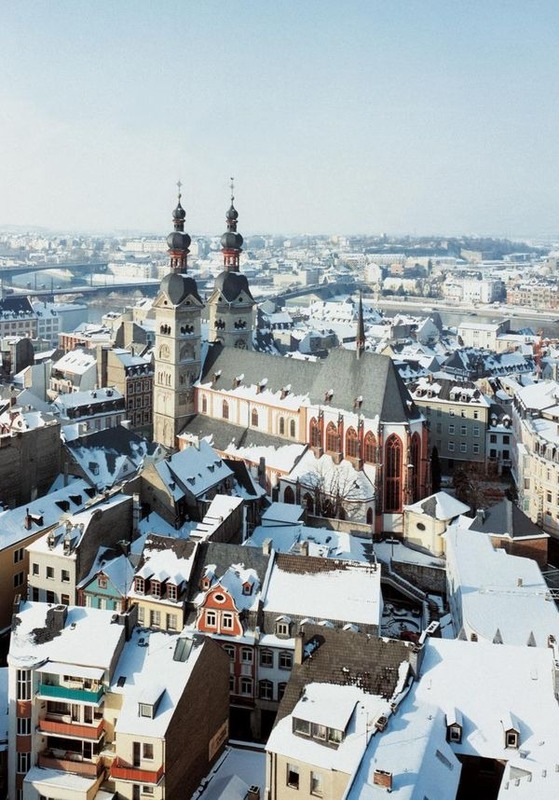 Enjoy the Christmas spell of this Rhine jewel before returning to your ship for a tasty lunch. Spend the afternoon relaxing on board and enjoy a spectacular view of the most beautiful section of the Rhine: The Upper Middle Rhine Valley is a UNESCO World Heritage Site and is also a dream in the winter. Do not miss the passage of the fabled Lorelei Rock! Join your fellow travellers for a delightful dinner. Before breakfast, your ship arrives in the former imperial town of Speyer, which you can explore during the course of a guided sightseeing tour in the morning. In the Middle Ages, Speyer was the sovereign heart of the Holy Roman Empire. Today, Speyer impresses with its rich cultural offerings, its Mediterranean flair and its cosmopolitanism. 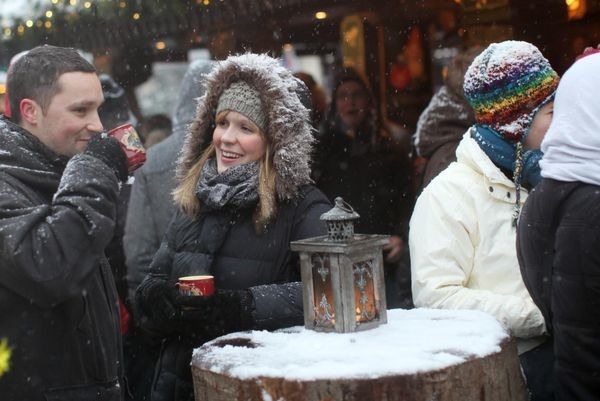 The visit to the traditional Christmas market will put you in a festive mood: the smell of gingerbread, mulled wine and roasted almonds will enchant you! Enjoy the contemplative Advent mood before the ship leaves for the next port-of-call after dinner. Christmas lights are also waiting for you in Mainz, where your ship arrives at midday. In the afternoon you have the opportunity to admire the old town with its many historical buildings. 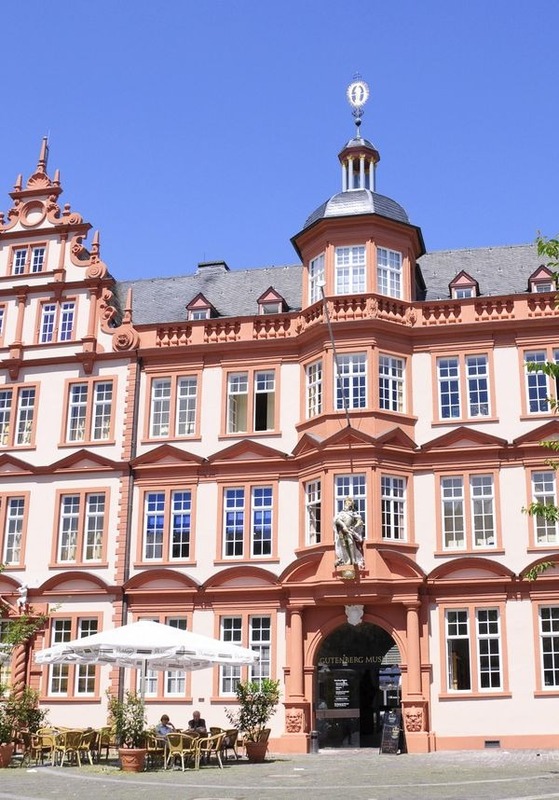 This town boasts not only numerous monuments but also the Gutenberg Museum which, with its exciting collections and its history of printing, books and writing, offers an insight into the printing technology that Johannes Gutenberg invented in the 15th century. After the excursion you will return on board, where you can expect an elegant captain's gala dinner, where our chef will spoil you with festive delicacies, before returning to Cologne at night. After breakfast on board, disembark and begin your homeward journey. We wish you a pleasant and safe journey, and a happy festive season! We hope to welcome you again soon! MS Amadeus Silver The advantages of an exclusive boutique hotel combined with the luxury and the boundless flexibility of a private yacht – this is the best way to describe the experience aboard the Amadeus Silver. The first 135-metre ship of the Amadeus Fleet was awarded 2013 with the coveted title "River Ship of the Year" – on the one side due to its incomparably generous space concept, on the other thanks to the warm service on board, which gives every guest the feeling to be at home.